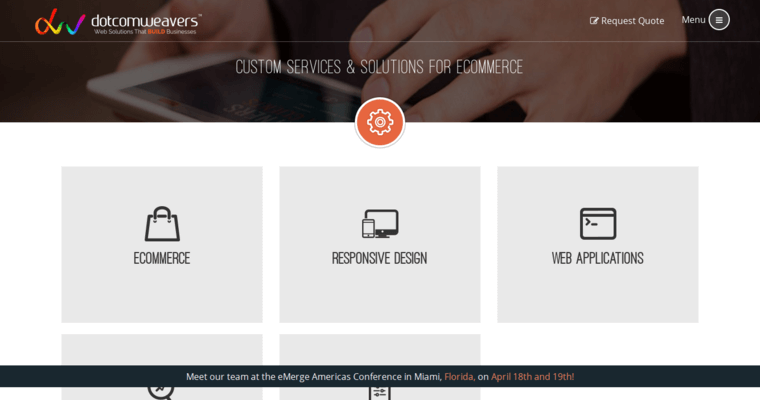 Dotcomweavers is an IT company that has received a lot of recognition for its impressive web design and other solutions such as online marketing. Located in Paramus, New Jersey, this firm launches websites for local clients such as small businesses, health care facilities and academic institutions. 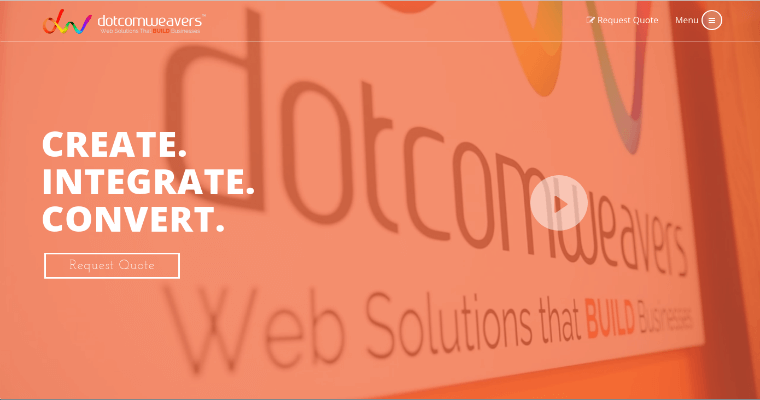 Dotcomweavers knows that open source technology plays a key role in successful web design. Therefore, this agency naturally leans towards using content management systems that are affordable and reliable. For example, Magento Hosting technology is used by this company to launch e-commerce websites for local retailers and merchants. 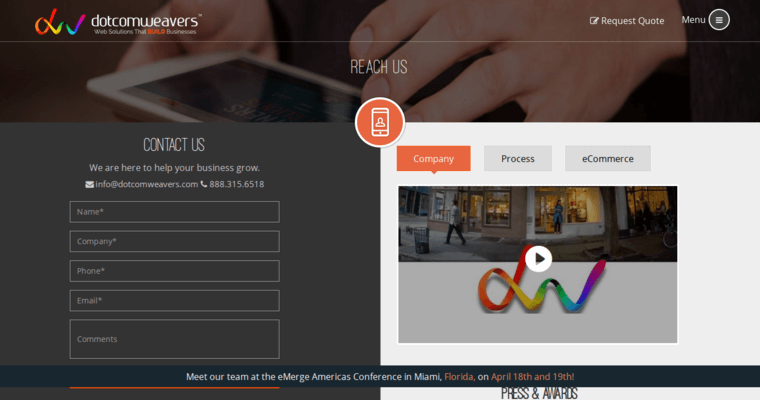 Dotcomweavers is also a leader in online advertising solutions that include search engine optimization and social media outreach. Websites are usually optimized to get high rankings on Google, Yahoo and Bing. Additionally, this firm likes to set up accounts on social networks and social media channels that can reach out to a massive audience on the web.